The all new OMN PRO EMS is the perfect BLS/ ALS bag for the first responder who wants an organized solution for their equipment with options. 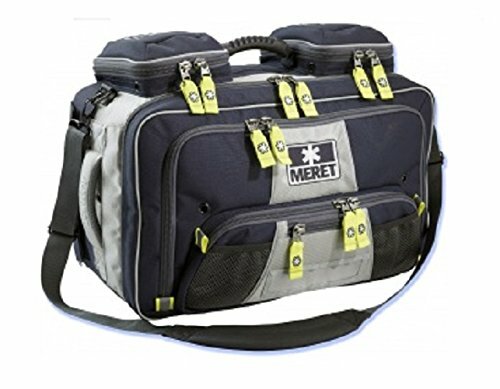 The OMN PRO EMS is the foundation for a system of TS-Read first responder bags that are interchangeable, enabling the first responder to attach additional, optional modules to the bag's sides depending on the team's requirements. If you have any questions about this product by Meret, contact us by completing and submitting the form below. If you are looking for a specif part number, please include it with your message.